A crack committee of experts charged with advising the government on immigration policy has had an unfilled position for the past 15 months. 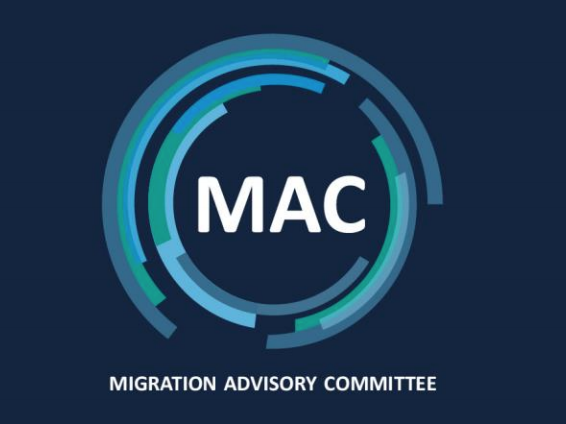 The five members of the Migration Advisory Committee – a chair and four other independent economists – provide the Home Office with evidence and advice on migration policy. In October 2016, Sir David Metcalf stepped down as chair and was replaced by one of the four ordinary members, Professor Alan Manning. That left three ordinary members of the committee and one vacancy. The vacancy has been unfilled ever since. The advert for the recruitment of a new MAC member has to wait until after the elections to be advertised as a result of rules on Purdah. The position was eventually advertised last summer, with a 16 July deadline for applications. Interviews were due to be completed in September. The decision to appoint to this role rests with the Home Secretary. Appointable candidates may be invited to meet with her, or another Minister, before a final decision is made. As a result there may be a delay in informing candidates of the outcome of the competition. The fact that three different people have held the position of immigration minister since last summer will hardly have helped. Free Movement understands that an “appointable candidate” has now been identified, but at this point their confirmation is being held up by security clearance. This usually takes four to five weeks. 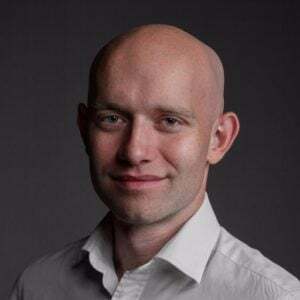 Professor Manning writes in the committee’s annual report, published on Tuesday, that “there remains one appointment on the MAC yet to be filled and we Iook forward to the Government completing the appointment process as swiftly as possible”. The Home Office has confirmed that the process is “ongoing”. yet again, the MAC has not received a full work plan for the year 2016-17. There have once again been delays in the appointment of a new Committee member. Both impact on the ability of the Committee to work effectively. Set up in 2007, the Migration Advisory Committee has established a reputation for high-quality, evidence-based reports and policy advice. Funding and secretariat staff come from the Home Office, but the committee is operationally independent of the department. The committee members are all academic experts in their field. Home Secretary Amber Rudd has commissioned reports on the politically sensitive issues of immigration from the EU after Brexit and the contribution of international students to the economy. An interim report on EU workers is due out this spring.